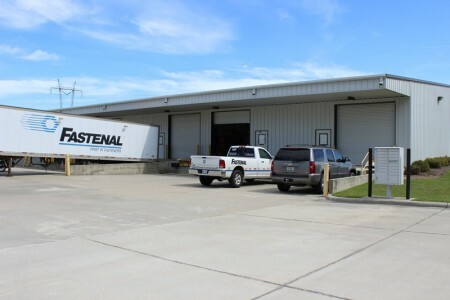 This 15,000 square foot office/warehouse building features dock height with both 36” and 48” bays. 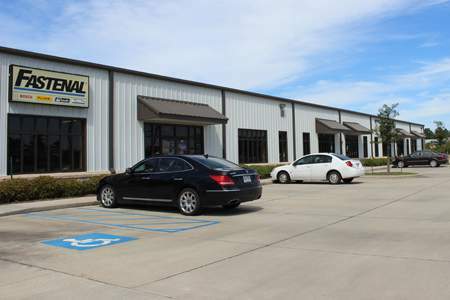 Located on Seaway Road in Gulfport, Mississippi, this commercial property is centrally located with convenient access to Interstate 10, Highway 49 and Cowan/Lorraine Road. Office/warehouse spaces are offered for lease beginning at 1,875 square feet. Expansion and build-to-suit options are available, as this commercial building is located on a 40 acre site. With a storefront appearance, these buildings are ideal for businesses looking to showcase their product. 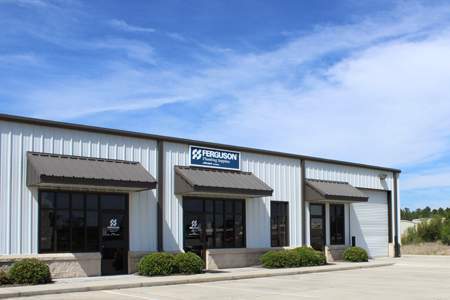 This property is also ideal for a distribution center because of the close proximity to major highways in the Gulfport/Biloxi area. Please fill out the form below to get your free quote. Please note that your contact information will only be used for Seaway Business Park quotation purposes.